If this is your first time to avail a roofing installation or replacement project, having some basic knowledge of roofing materials is important. Why? It helps you get the best roof shingle that’s beautiful and will serve you for years to come. 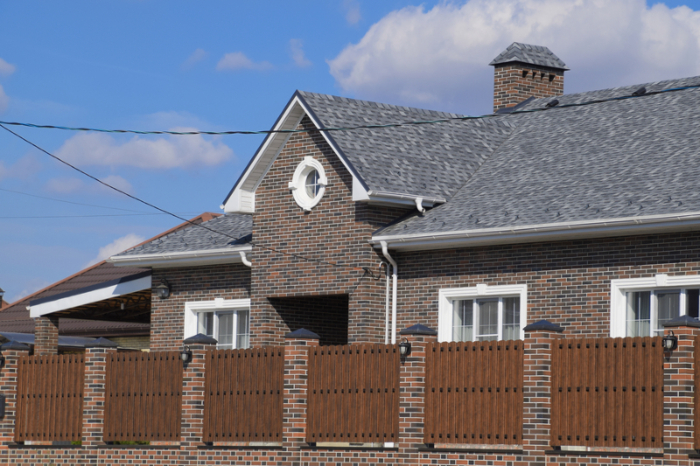 What are asphalt shingles? Asphalt shingles are the most popular types of roof shingles in North America. As you can tell, asphalt is the main ingredient of this material. It resists water and weather elements. Do you know what’s the biggest reason homeowners love these shingle types? They come in multiple styles and colors. If you have to pick something that combines beauty and durability, you won’t go wrong with asphalt shingles. You’ll also be delighted that product brands like CertainTeed come in the strip, architectural, and laminated types. The most basic are strip shingles while laminate imitates natural slate. Cedar is a great material for a shingle roof. It can last 30-40 years depending on the maintenance. If you choose wood roofing shingles, go for the chemically treated type. This special treatment helps the material avoid premature rot. It also increases its resistance against fires. What’s so great about wood shingles? Made of cedar or another hardwood, they’re undeniably beautiful. Imagine building a beach cottage or a country-style house. Your home surely stands out. Give wood shingles proper care and maintenance and they’ll last up to 30 years. According to Roofingcalc.com, wood shingles are pricier than asphalt shingles. They range from $4.50 to $9.00 per square foot. It’s easy to tell why: Nothing beats the look of natural wood. One of the types of roof shingles you won’t ever regret is metal. A metal roofing system is best known for its durability. It’s a sound and lasting investment. The best part? It doesn’t require much maintenance to maintain its performance. Is metal roof better than a shingle roof? Not necessarily. At the end of the day, your personal preference matters most. While some people are concerned about the noisiness of metal, know that this can be eliminated by adding insulation. You also need to know what type of metal roofing to use. If you live in a coastal area, steel and aluminum are highly corrosion-resistant. They’re not easily affected by seawater. But between the two, aluminum is 20% pricier. Lastly, choose copper roofing if you love the appearance of patina. Clay is an ancient roofing material. It has been used in Ancient China and Greece, and known for its extreme durability. Want a roof that has stood the test of time? Clay roofing is the granddaddy of them all. Archaeologists discovered that people in Ancient China and Greece used clay as their roofing material. Nowadays, manufacturers produce clay shingles in a wide variety of styles and colors. Clay has a Class-A fire resistance rating. If you are to sell your property in the future, it’ll boost your appraisal value. Perhaps the only thing that’ll keep you from buying a clay roof is the weight. Clay roofing is very heavy. That said, clay requires strong supporting structures. Make sure to have your clay roof repaired. Cracks can lead to leaks and moisture problems in your home. Most people associate rubber roofing with flat roofing systems. Rubber is also a good material for residential types of roof shingles. If you want to imitate the look of a natural cedar roof (but are trying to save money), rubber shingles make an economical choice. The next thing to know is that using rubber roof shingles is one way to save the environment. Rubber tires are extremely durable and they usually end up in landfills. Recycling and turning them into a roofing material reduces landfill waste and greenhouse gas emissions. Aside from appearance and environmental-friendliness, what other benefits of rubber roofing should you know? Rubber roof shingles have a proven lifespan of 30 years. They also don’t require a lot of maintenance from you – unlike cedar roofing. Local materials are used to manufacture tile shingles. 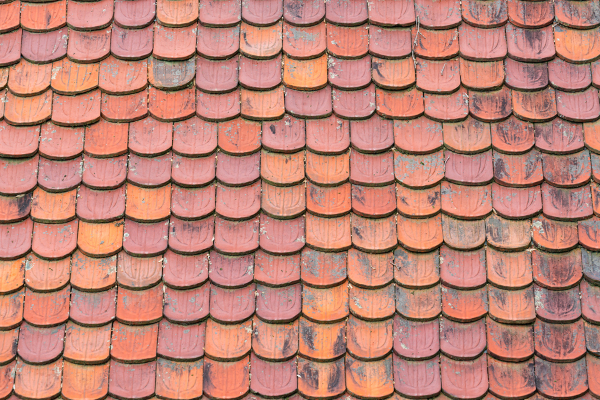 While exploring the various types of roof shingles, don’t forget tile. 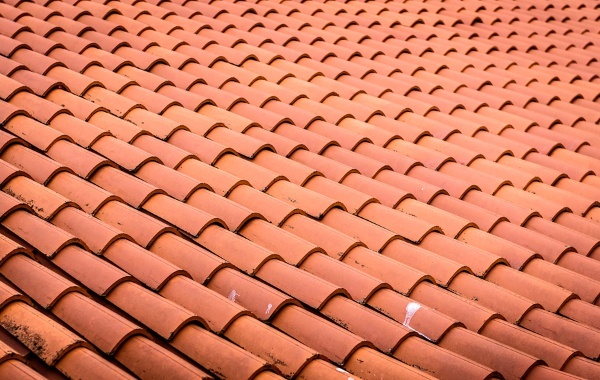 Tile shingles can be made from terracotta, slate, plastic, or concrete. Definitely, they’re way more expensive than asphalt shingle roofs. If you plan to build a Spanish or Mediterranean style house, tile shingles are the way to go. 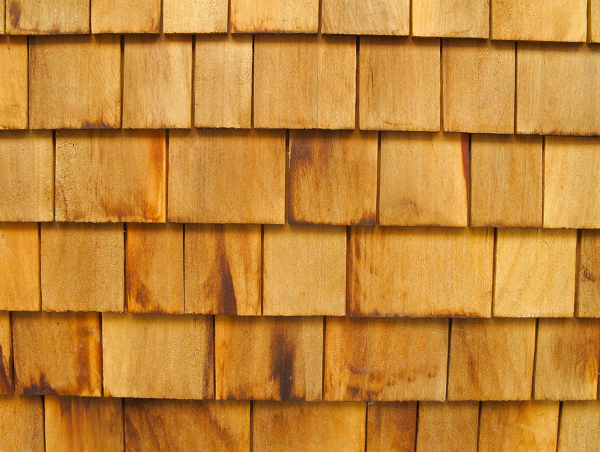 Some tile shingles also imitate the look of wood shakes. Because it’s difficult to install tile shingles, you need an expert contractor. Previously, we wrote a guide on choosing the right roofing company. Ask for local recommendations. Run your own background check as well. Read customer reviews on sites like Angie’s List and the Better Business Bureau. The most important aspect is the last – getting a qualified team. The right roofing contractor always has your best interests in mind. 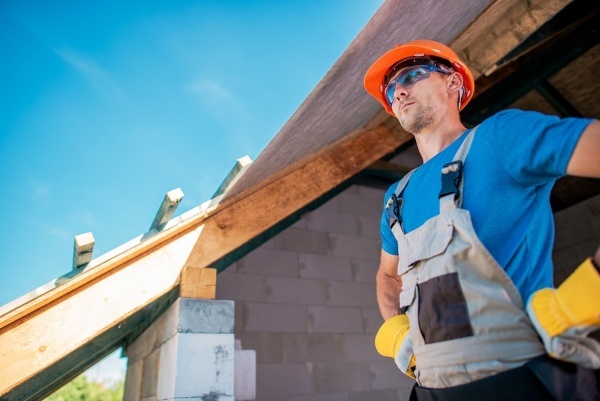 A good contractor always recommends a roof that meets your need for more savings (upfront or long-term). An honest contractor tells you what roof to install based on climate challenges. Local roofing contractors know the area well. Most of all, they work closely with manufacturers to give you warranties. So there you have it… Our guide to selecting the best types of roof shingles. Were you able to choose already? We hope so! Lastly, if you need more advice, don’t hesitate to call Ranger Roofing. We believe that the roof plays a vital role in protecting you, your family, and investments. Reach us at 918-347-4627 to discuss your roofing needs! We also provide free estimates.